Known as “The Man Who Shot the Seventies,” Rock’s services have remained in great demand up to this very day. 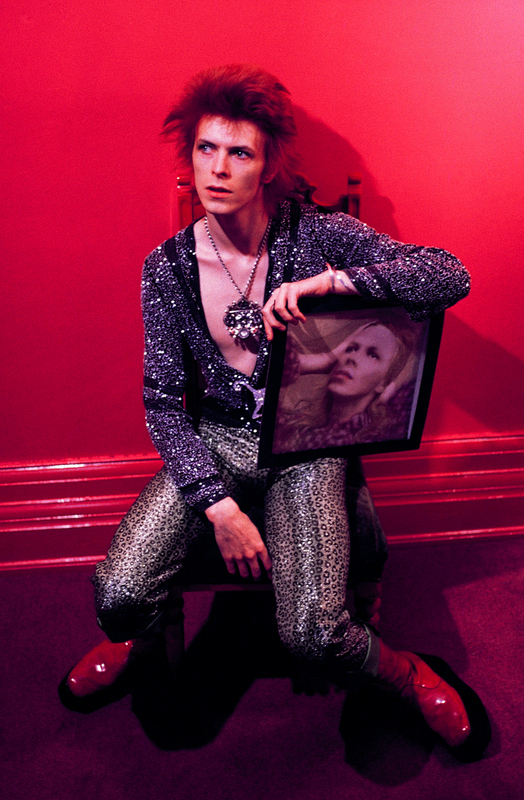 Mick Rock, world-renowned photography superstar. Plainview, NY - October 11, 2018 - For Mick Rock, the world-renowned photography superstar responsible for capturing some of the most iconic images ever in the music world for decades on end, the key to success remains holding a healthy respect for the past while evolving with the times to make the best of the present as well. Carving out an amazing legacy for himself while working with some of the biggest names in music scene – including David Bowie, The Who, Queen, Lou Reed, Iggy Pop, The Ramones, and much more – Mick Rock, British but currently calling New York home, will be a part of an exciting gallery show dedicated to his work right here on Long Island this month. 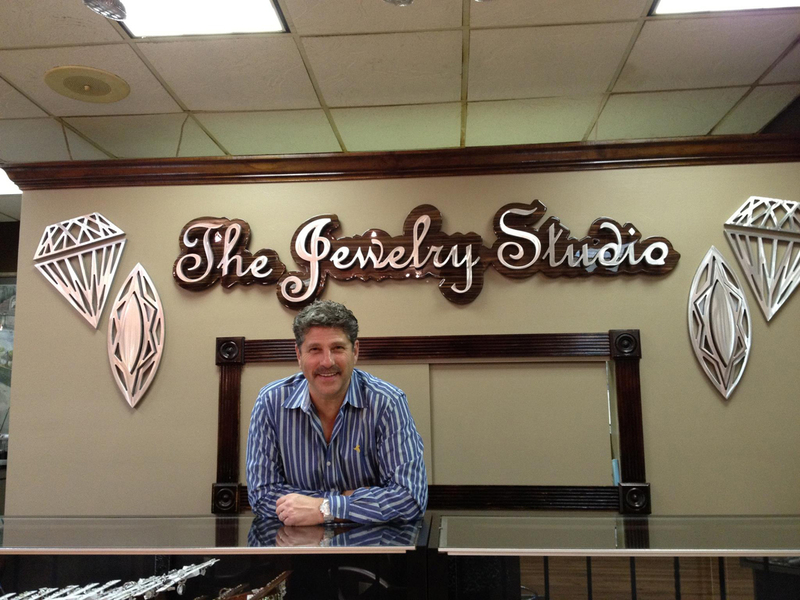 On October 20 and 21, The Jewelry Studio of Plainview will be hosting The Mick Rock Iconic Gallery Show, an event featuring a retrospective of the artist’s revered work; in addition, Rock himself will be in attendance both days, holding exclusive lectures, selling reproductions of some of his most well-known photographs, and signing merchandise for fans and admirers. However comprehensive this event may seem at first glance, there’s a great deal more to The Mick Rock Iconic Gallery Show than initially meets the eye. An aspect that makes the occasion especially unique is a collaboration between Rock and The Jewelry Studio owner Robert Pepkin, a talented designer who has actually incorporated Rock’s work into a limited edition line of wearable artwork that will also be on sale during the October 20-21 event. Rock noted that Pepkin’s jewelry will feature images of world famous musicians captured by Rock’s lens, including Freddie Mercury, Deborah Harry, David Bowie, Mick Jagger, Joan Jett, and many more. Known as “The Man Who Shot the Seventies,” Rock’s services have remained in great demand up to this very day, photographing a diverse range of modern popular artists including Snoop Dogg, Lenny Kravitz, Daft Punk, The Flaming Lips, and more. In addition, a full-length feature documentary was released in 2017 on Rock and his work, entitled Shots. After a successful theatrical run, the film can now be viewed on home video streaming services such as Netflix and iTunes. Despite spending decades behind the lens and being responsible for some of the most well-known images and album covers in music history, Rock says that he's in love with the art of photography now more than ever, and relishes that use the fact that he's able to take his career into the new millennium and touch a whole new generation of fans. 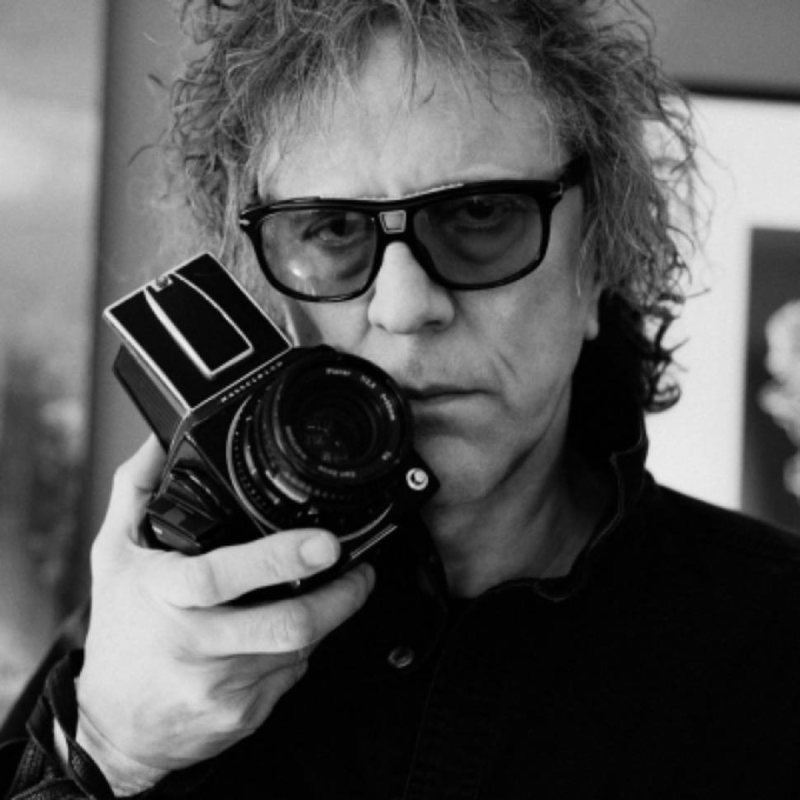 Speaking of nostalgia, however, attendees of The Mick Rock Iconic Gallery Show on October 20-21 will be treated to an exclusive lecture each day conducted Rock himself, where he will spin tales about some of his most well-known photographs and backstage stories. For More Information on Mick Rock, visit his official site at www.MickRock.com or his Facebook, Instagram, and Twitter pages. Subject: LongIsland.com - Your Name sent you Article details of "Rock and Roll Photography Superstar Mick Rock to Sell Iconic Photographs, Custom Jewelry at Plainview Event October 20-21"